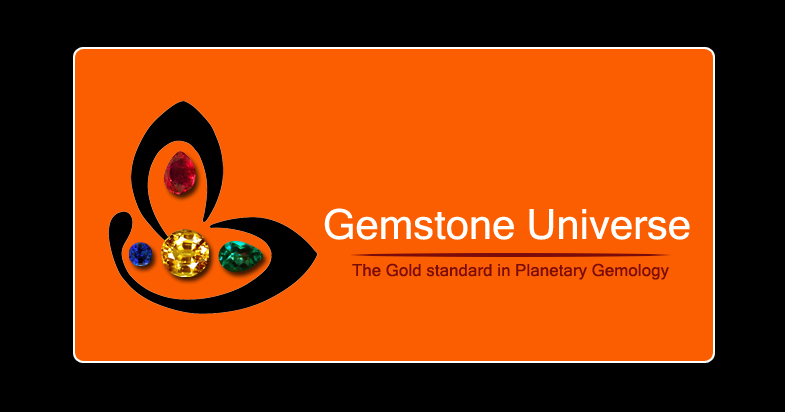 You are here: Home / Jyotish Gemstones and Talismans / A charming and graceful fully natural and undrilled Basra Pearl! Yes Basra Natural Pearl, with full White overtone and no Yellowish Tinge. 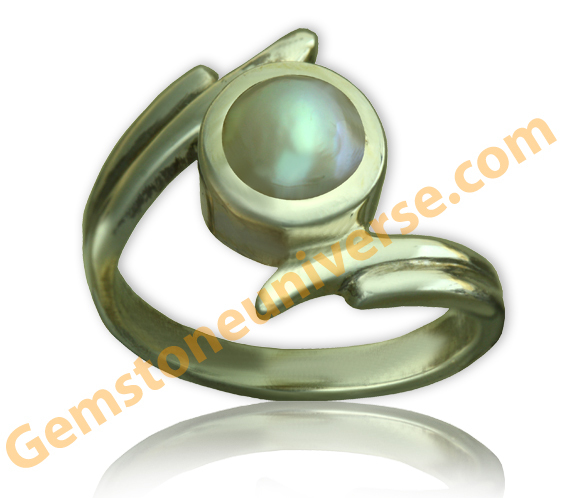 Antique and collectible Real Basra pearl for the best of Lunar Energies. !